If you liked this show, you should follow Rick Bisio Franchise Focus. Nancy Scott, former USA Today reporter and an expert "information architect," joins Franchise Focus co-host Graham Chapman to explore best practices and trends in modern day marketing and business ownership. Listen in as Nancy shares tips and tricks business owners can use to establish themselves as credible experts in their communities. 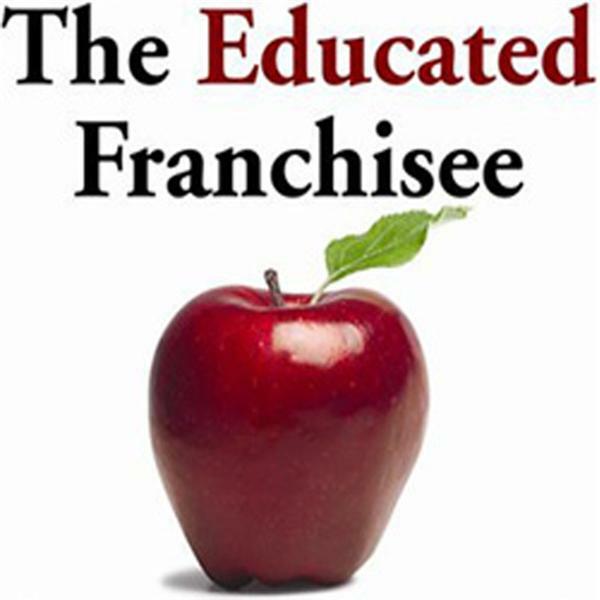 Rick Bisio's Franchise Focus is a weekly podcast devoted to exploring key issues in franchising. Co-hosts Rick Bisio and Graham Chapman interview industry leaders (franchisees, franchisors, service providers, media members, etc.) who share powerful advice related to successful franchise ownership.